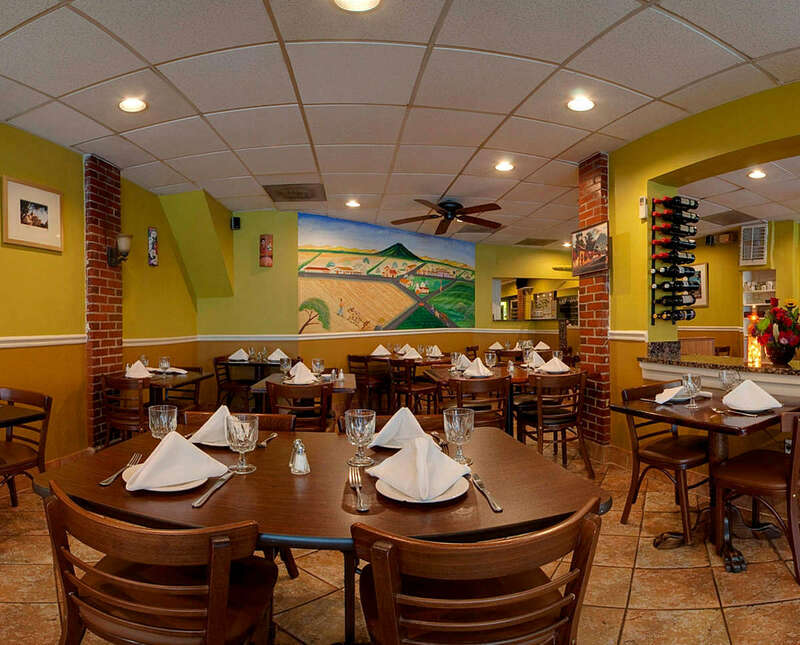 Guardado's serves up authentic, flavorful dishes from Spain and Latin America, in a casual and inviting atmosphere, in the heart of Bethesda, Maryland. 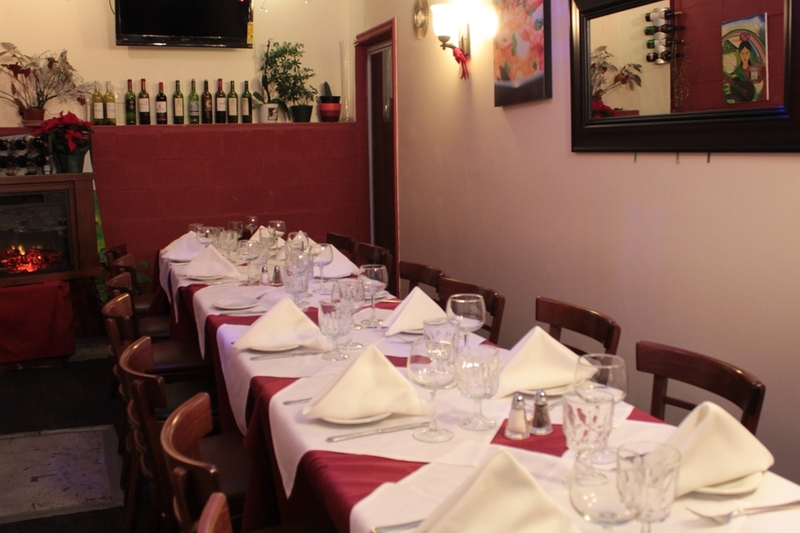 Chef Nicolas Guardado and his wife Reyna opened Guardado's Restaurant in 2007. Guardado brought with him a wealth of experience, rising through the ranks at local-area tapas restaurant Jaleo to a seasoned head chef. 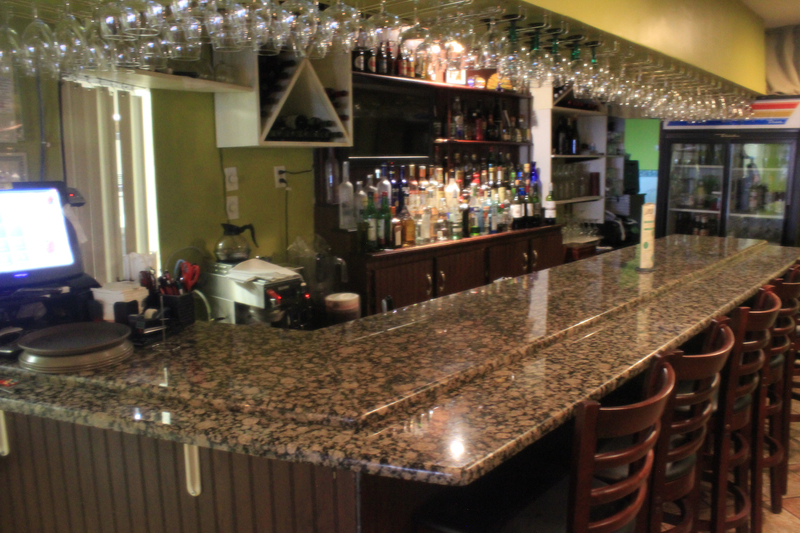 Now, he is infusing that knowledge into his own restaurant, as well as adding some popular Latin American entrees and some traditional dishes from his native Salvadorean background to Guardado's extensive menu. 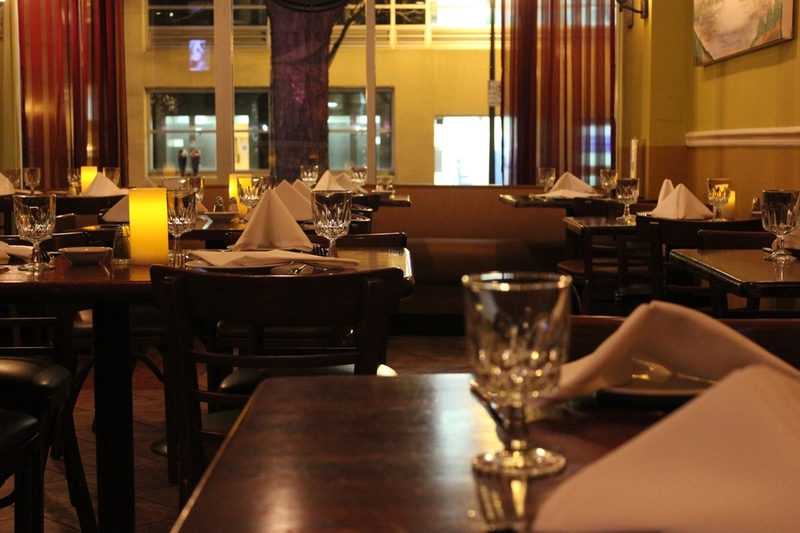 The menu ranges from robust entrees to tasty tapas to delectable desserts. Notable recommendations include Gambas al Ajillo, Papas Fritas, Pimientos del Piquillo, Tilapia y Camarones, and Paella Valenciana, to name only a few.